Content is everywhere. Products are available from many different sources. In the online information age we live, there is so much content available for free that you have to wonder why anyone would pay for premium content. One of the biggest hurdles for us premium content creators is to be able to justify to ourselves that our content has value. Why would someone want to pay for premium content when they can get so much for free? And, why would they want to pay for my premium content anyway? Paying for premium content provides me with a level of accountability I just don't get from free content. With free content, there is no motivation to actually utilize it. With purchased content, however, I have incentive. I have paid for this content and if I don't use it, I have wasted my hard earned money. Premium content helps me have accountability. As a penny pincher, I used to sacrifice satisfaction for price. For example, I don't know how many times I purchased a clearance item rather than buying a piece of clothing I actually wanted. This poor habit resulted in a wardrobe that didn't quite fit, wasn't the right color, and was one that I definitely didn't love. It also often resulted in purchases that never got used, such as the clearance dress shirt I hated so much that I never actually wore. While there is plenty of good content out there, free content can often be a sacrifice of satisfaction for price. When you purchase content, you are able to strategically purchase exactly what you need without settling for close enough or second best. Premium content allows you to spend your precious time on things that accurately benefit you. Similar to accountability, paying for products provides you with momentum. When you pay money for a product, you have started a momentum to help you grow in or resolve the issue (the very reason) you sought out the content in the first place. With free content, the first action doesn't really come until you begin to utilize the content. Yes you may have downloaded it, but that didn't cost you anything. It wasn't an effort that started a momentum for achieving your goal with the content. Once I have paid for premium content or a product, I know that I am much more likely to utilize that content quickly as I have already taken action in meeting my goal and have obtained some initial momentum. Another benefit from utilizing premium content is the connections you make. Whether it is a membership site, a mastermind, or a conference, the connections you can make through a content creator's network can be worth far more than the content itself. While some products really don't involve the content creator's network, there can still be a connection benefit though direct conversations you have with other individuals. I know that for me personally, when I start to talk about a recent book I read, membership site I have been apart of, or coach I worked with, these conversations seem to find a way to be much more fulfilling for making personal connections than just referencing a random blog post I once read (like this one, right?). I find myself taking ownership in paid content and back it up like it is my own product. I get excited over paid content and have a passion I just don't get from free content. 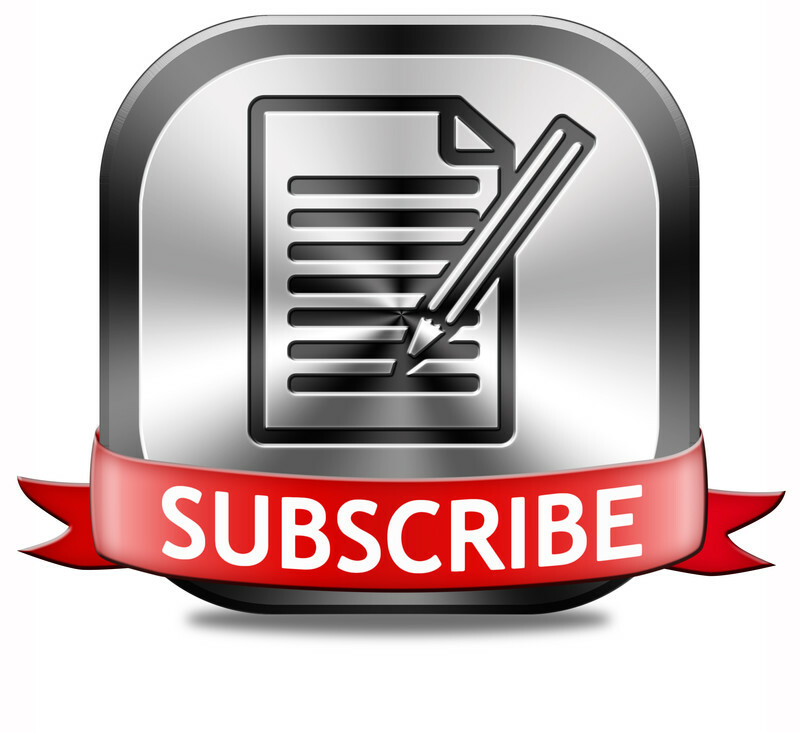 Premium content can also work as an advertisement for your business. By sharing the content you have purchased, you gain credibility in your field for the pro-activity and dedication you have to improving your skill set. Additionally, I have been a part of membership sites where you can network with the other members on the site. This becomes a great way for you to get your brand out to those with similar interests. Most people that purchase a product or join a membership site have something similar in common. There is something that has drawn them to pay for the content and they can relate with each other. Therefore, you can easily position yourself to be in front of potential clients just by purchasing content that helps you to improve your skill set. What other benefits have you experienced from premium content?